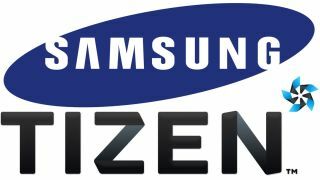 Samsung has already said it's committed to delivering handsets running Tizen this year and the GT-i8805 may be our first glimpse of this promise coming to fruition. The folks over at Techtastic spotted a user agent profile which apparently reveals details about its first mainstream Tizen-toting smartphone - dubbed "Redwood" and carrying the moniker Samsung GT-i8805. According to the profile the GT-i8805 will sport a 1280 x 720 display, an older ARM Cortex A9 processor and 4G connectivity. Other reports suggest Samsung will launch its first Tizen handset in August or September this year. While we wait for more Tizen news read some more great blips.